...the Tornado Warning For Walker County Will Expire At 830 Pm Cdt... The Storm Which Prompted The Warning Has Weakened Below Severe Limits, And No Longer Appears Capable Of Producing A Tornado. Therefore, The Warning Will Be Allowed To Expire. However Gusty Winds And Heavy Rain Are Still Expected With This Thunderstorm. ...Read More. 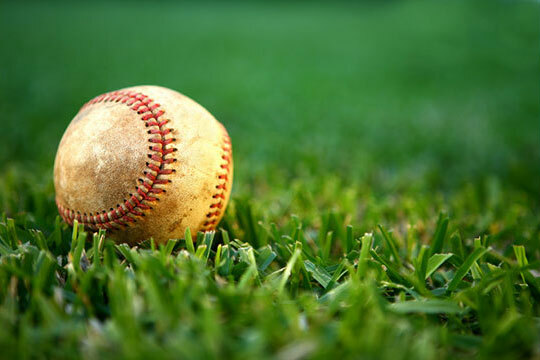 EAST TEXAS – Earlier this week, the Texas High School Baseball Coaches Association (THSBCA) released its list of Academic All-State baseball players. The list had an Anderson County flavor as six players – three from Elkhart and three from Palestine were included on the list. The Elkhart Elks, coached by John Adair, were represented by Trent Huff, Justin Rea and Bryce Rodgers. The Palestine Wildcats, coached by Austin Evans, were represented by Caleb Harris, Luke Harris and Caleb Lafontaine. You must have an overall GPA of 93 or above from grades 9-12. You must be a member in good standing on the baseball team. Congratulations to these six young men and best of luck as you begin the next chapter of your lives.